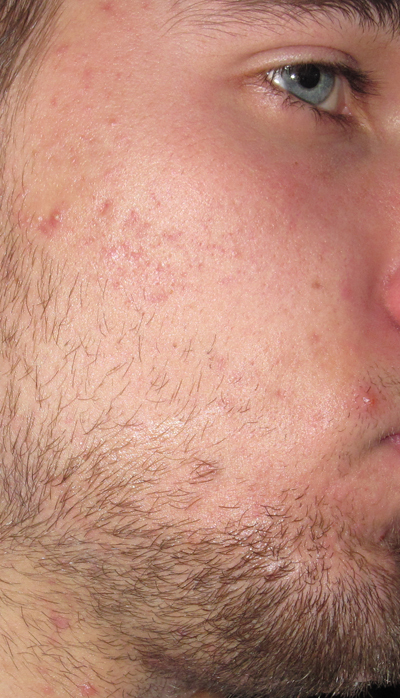 Weird red marks after acne, what can I do to get rid of this? I also have small bumps that are under the skin, that never go away... anybody know anything I could do about that? It's weird. I have it, too. Except I only have it in one spot. And it happens to be the most inconvenient spot...my nose! Sometimes it's a lot more redder than usual, sometimes I forget it's there. And it's been there for about half a year now. It won't ever go away. I used to think it was a zit and tried popping it, but only water came out.